If you’re not careful, homeschooling can become quite costly. And the cost just adds up with the more children you have. 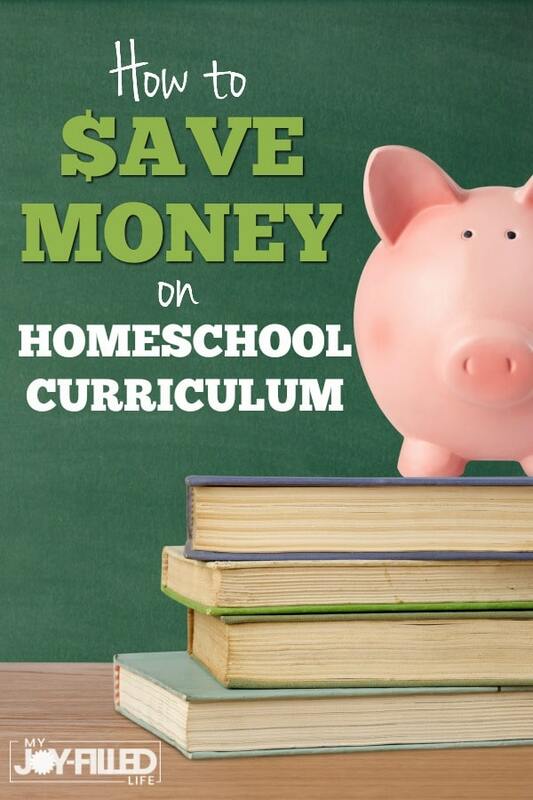 Regardless of how many kids you have or how much money you can freely spend on curriculum, there are lots of ways to make your money go further when it comes to buying your homeschool curriculum. Below are several ways to help you pinch those homeschool pennies. 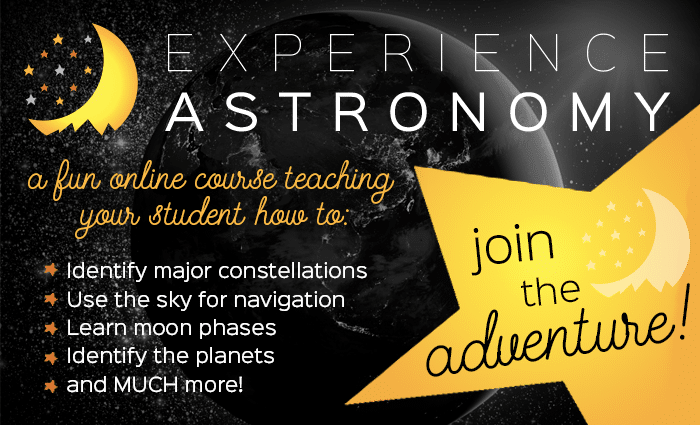 This is probably one of the most popular ways to save on curriculum. There are tons of places online where you can buy and sell used homeschool curriculum. A lot of local homeschool groups also hold used curriculum fairs every year, so check your local homeschool groups for these types of events. Often times you will be able to find what you are looking for in practically new or even brand new condition, for a fraction of the price of buying brand new. If you have some close homeschooling friends or relatives, or are a member of a homeschool group or co-op, ask around and see if anyone has the curriculum you are looking for that they aren’t currently using, and then ask if you can borrow it. Along the same lines, ask around and see if you can swap or trade with someone. Maybe you use the same science curriculum as your sister-in-law; see if you can swap textbooks if you aren’t studying the same topic at the same time. Only recently did I discover that this is an option. 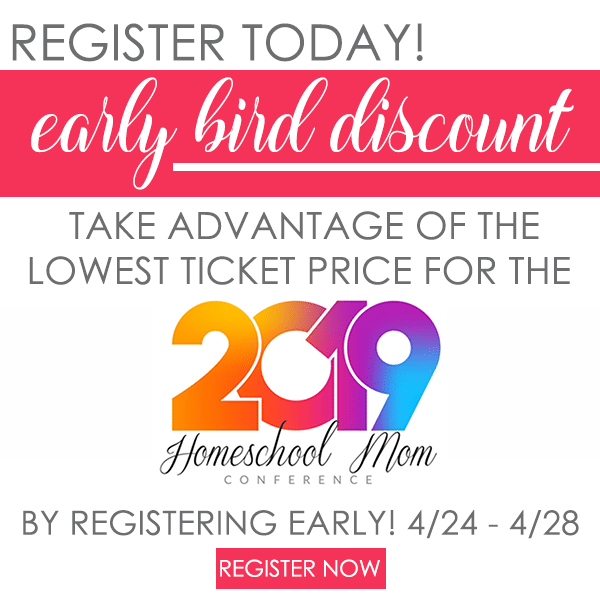 I had never heard of such I think, but what a brilliant idea to help homeschoolers save money. Yellow House Book Rental is a homeschool curriculum rental service. They offer many options to fit your family’s needs. I haven’t personally used their services, but maybe this could be an option for you. The library is an invaluable resource for homeschoolers. I don’t know what I would do without my local library! Probably go bankrupt from buying too many books! Not only can you find literature and other books to add to your homeschool studies, you can also find actual curriculum and helpful books about homeschooling. You are definitely blessed if you live near a large library or one that is part of a large inter-library loan network. Save your curriculum and use it with subsequent children. This won’t always work if your children have very different learning styles, but it’s always good to start with what you already have to see if it works. In order to get the best (re)use out of your curriculum, shop for curriculum that is non-consumable or that you can purchase in PDF format so that you can print off as many copies as you need, therefore being able to use it for years and with multiple children. Buy your curriculum when publishers and companies are holding sales or offering deals. Some major curriculum publishers will hold an annual sale, while some will even offer monthly deals or specials. Black Friday is one time that homeschoolers can rake in a lot of good deals. 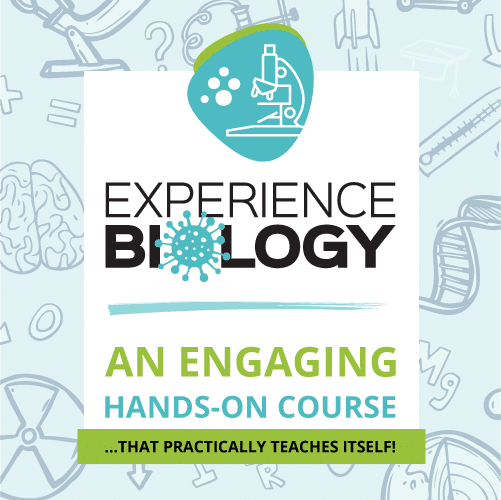 Instead of buying the physical copy of a curriculum see if they offer a digital version that you can download to your computer. If companies have a digital version, it is usually cheaper, and you will save on shipping costs as well. A digital version will also save you money if the physical version of the curriculum is consumable. Instead of buying a new book for your next student, you can just print it out from your computer for a fraction of the cost (cost of paper and ink). 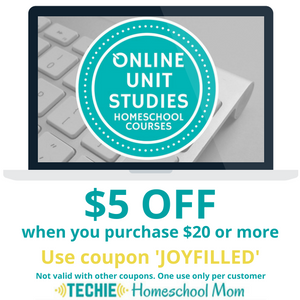 There are so many freebies on the internet for homeschoolers! 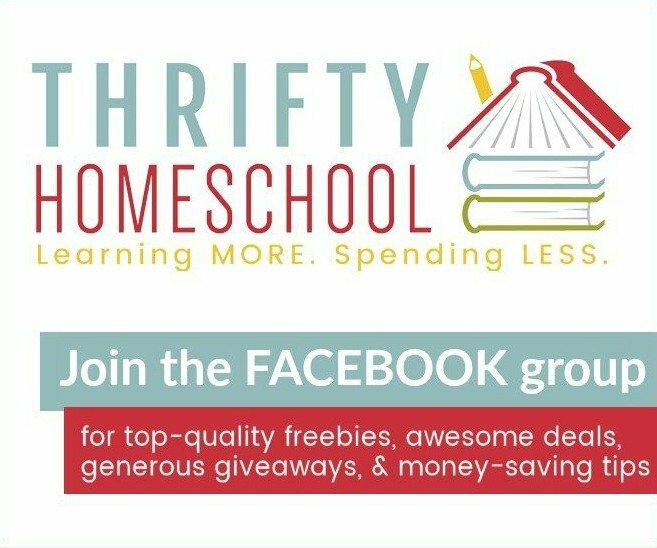 There are websites devoted to just bringing you homeschool deals & FREEBIES, as well as Pinterest boards and Facebook groups that are for sharing FREE homeschool finds. I homeschooled my daughter years ago. Wish I had this kind of info back then! Pinned. Thanks so much for this. I homeschooled for the first time last year. I am always looking to save money. I found you on the table for 7 link up. Feel free to stop by my blog if you would like to link up there, too. I’m glad you posted this information. There are so many ways to save money on homeschooling and yet I have heard many people say they can’t afford to homeschool because it is too expensive. That is not true and yet it can be hard for people to figure out how to save the money doing it…. We have been able to homeschool on much less than the national “norm” for homeschooling 6 children. Thank you for posting this. I agree with every one of these pointers. Renting textbooks, in particular, has been a big help with resources we won’t use again. Pinning! This is a great summary of fantastic tips! This isn’t about small differences… new books and materials are hugely expensive and I can’t imagine anything worse than feeling like you no longer have the budget to homeschool in the way you’d hoped. Thanks for sharing these fabulous tips! There are some great ideas here, thank you for sharing with Mom’s Library, I’ll be featuring them this week at Crystal’s Tiny Treasures.